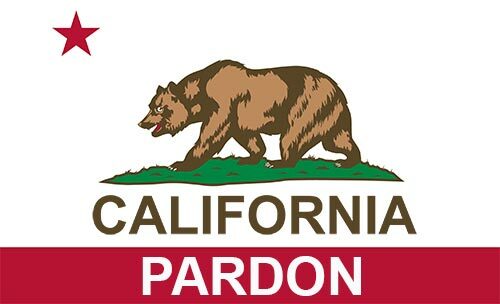 If you have been convicted of any crime in California, you can request a pardon directly from the governor. A direct pardon to the governor is an honor granted to people who have demonstrated exemplary behavior and rehabilitation following their conviction. A pardon can restore certain civil rights and remove impediments to employment or licensure. A direct pardon is typically not recommended as the first option for criminal record clearing in California. We encourage you to visit our California Expungement page or our Certificate of Rehabilitation page for information about those services. A direct pardon is usually the best option only when you are not eligible for those services. To find out if a governor's pardon is your best option, we recommend you take our confidential and free evaluation. Am I Eligible for a California Pardon? Anyone who has received a criminal conviction in a California state court is eligible to apply for a pardon. As long as you have completed your sentence you can apply for a pardon - there is no mandatory waiting period and no prohibited offenses. However, generally pardons are not granted unless the applicant has been discharged from probation or parole for at least 10 years and had no new convictions in that time. The most important factor in obtaining a pardon is rehabilitation. If you have lived an upright life and demonstrated exemplary behavior since your conviction, your chances of receiving a pardon significantly increase because the governor will only issue a pardon to one who has earned it. There has never been a better time to apply for a California pardon. In the past, governors did not issue pardons frequently, but that tradition has quickly changed. California Governor Jerry Brown has granted more pardons than any other governor in California’s recent history. He has granted over 1,300 pardons so far while the previous governor only granted 15 in his entire term. If you are thinking of applying for a pardon, now is the time to do it. While pardons are most often issued to people who were convicted of nonviolent drug offenses over ten years ago, many have also been given to people convicted of other offenses, like theft, robbery, assault, and some serious offenses. We will get started working on your pardon application the same day that you sign up. We will obtain all the necessary case information, help prepare a statement describing your productive and lawabiding life, complete the pardon application, and submit all the required documents to the Governor's Office and necessary District Attorney Offices. The Governor is not required to take any action once you submit an application for a pardon. Therefore, once the application has been submitted to the governor’s office, we will not be able to get updates on its status and our representation for the service is concluded. However, the governor’s office will contact you if they have any questions during the review, and you will be notified if you are given a pardon. If a pardon is granted, the Governor’s Office will notify the California Department of Justice (DOJ), who will in turn report the pardon to the Federal Bureau of Investigation. All criminal justice agencies who have record of the conviction will update their records to show reflect that you have received a pardon. While the pardon does not erase or seal your conviction, it may restore rights that you lost as a result of your conviction(s). This includes the right to sit on a jury in California and usually includes your right to possess a firearm. Your chances of getting your firearm rights restored are much higher if your offense was nonviolent. Being able to say you have received a pardon is a huge benefit because it indicates that the Governor of California has deemed you rehabilitated and deserving of having your past forgiven. 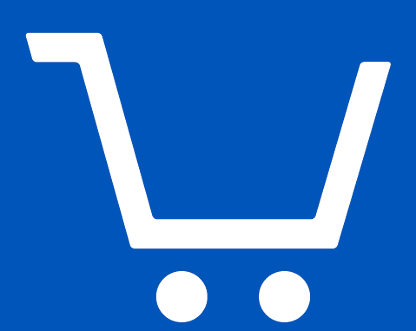 We charge a flat fee for the preparation and filing of the application. But, since it is impossible to predict when the pardon process will be completed, our representation concludes once the application is successfully submitted. We offer interest-free payment plans and we will continue working on your application as long you stay current with your payments. To sign up, we encourage you to run through our online eligibility test by clicking here. You can sign up online at the conclusion of the test for whichever service you are eligible for in California, including a pardon. Or you can call our office to discuss your case and options available to you. Get started with $415.83 Plus 5 interest-free monthly payments of only $415.83. * In most instances a report from the Department of Justice may be needed, which may require you to be fingerprinted and to pay an additional fee of approximately $25.